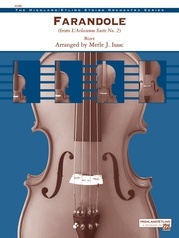 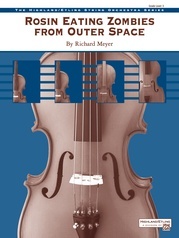 An original work written in the British folk-song style by Richard Meyer, the two contrasting movements provide a variety of enriching musical experiences. The first movement features cantabile solos for cello and violin, while the exciting second movement utilizes a jig and a fiddle tune along with some nice contemporary harmonies to create a powerful concert selection. (Grade 3) This title is available in SmartMusic.